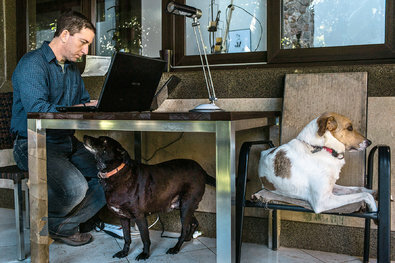 Glenn Greenwald, a writer for The Guardian, at home in Rio de Janeiro. Laura Poitras filming the construction of a large N.S.A. facility in Utah. 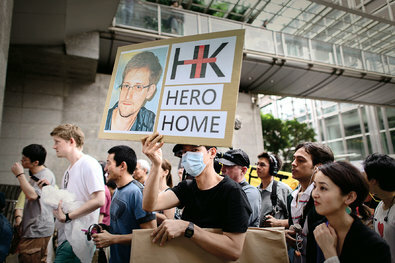 A protest in Hong Kong in support of Edward Snowden on June 15.